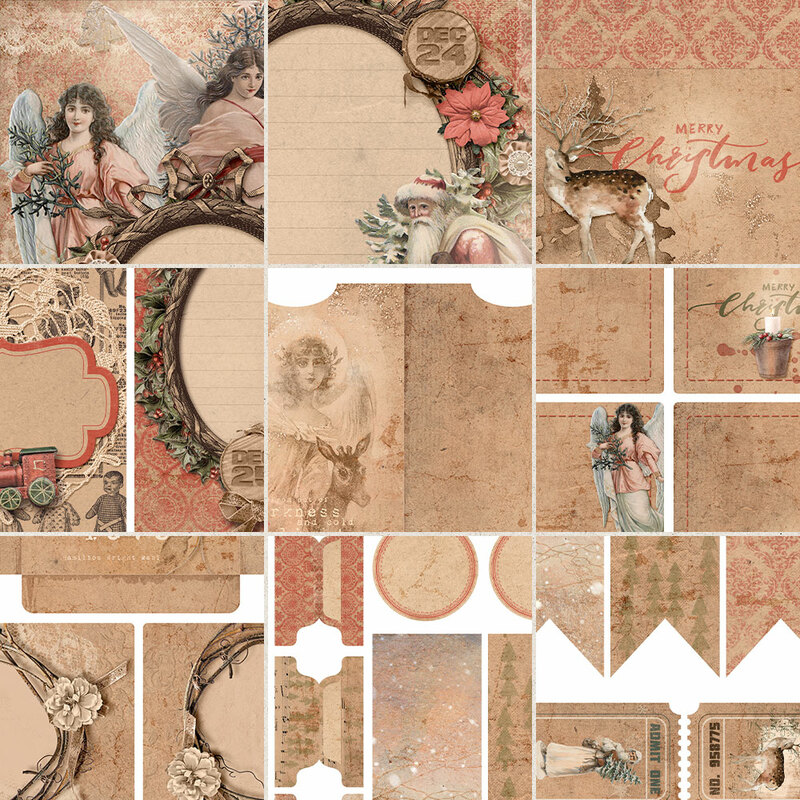 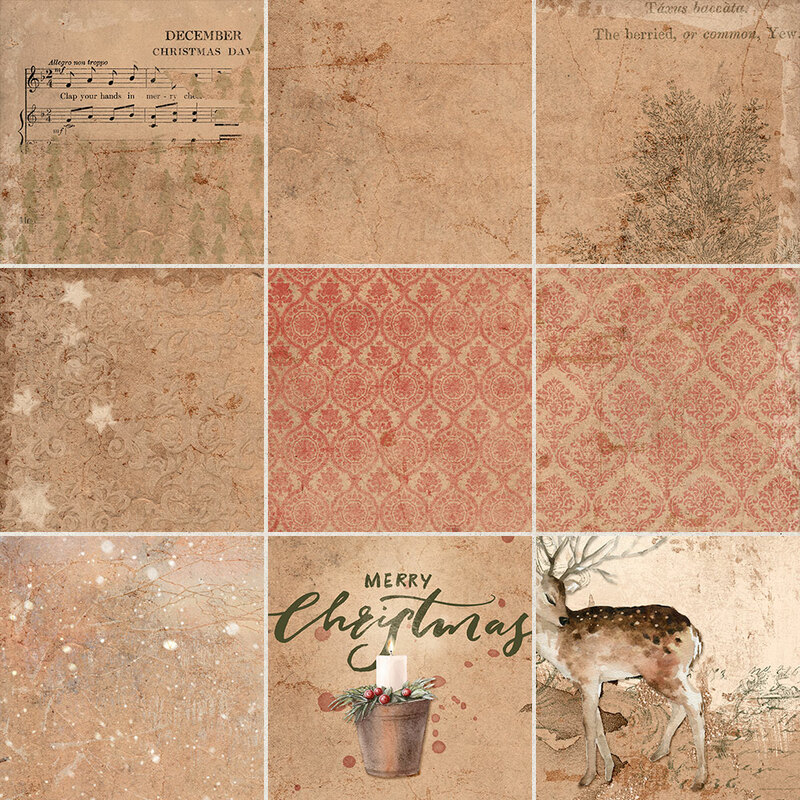 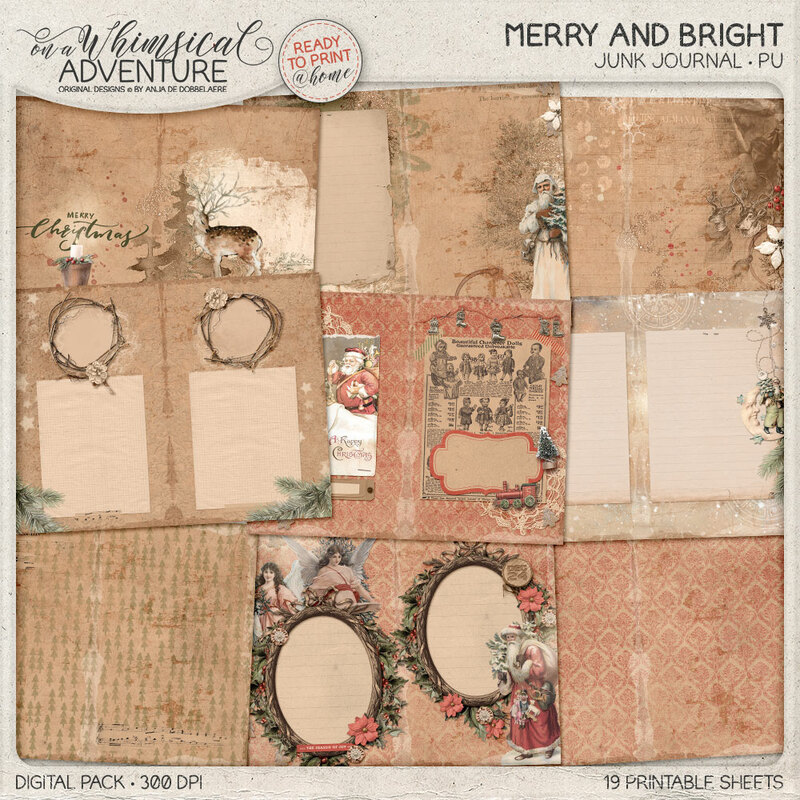 'Merry And Bright' is a vintage Christmas themed printable junk journal kit with lots of angels, Santa Claus images, deer, paint and texture, a touch of glitter and a bit of light, just in time for Christmas! 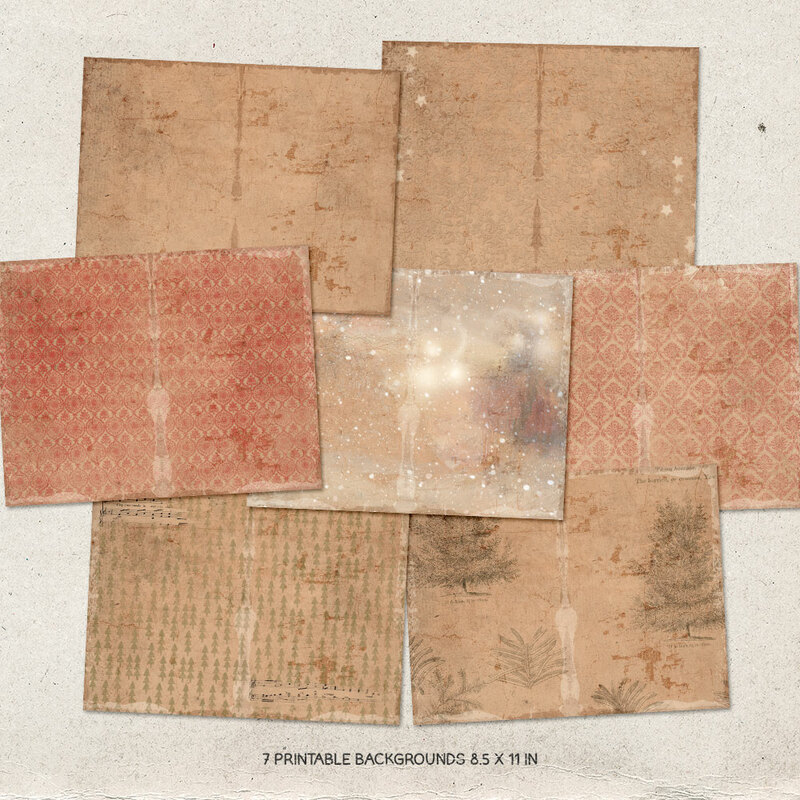 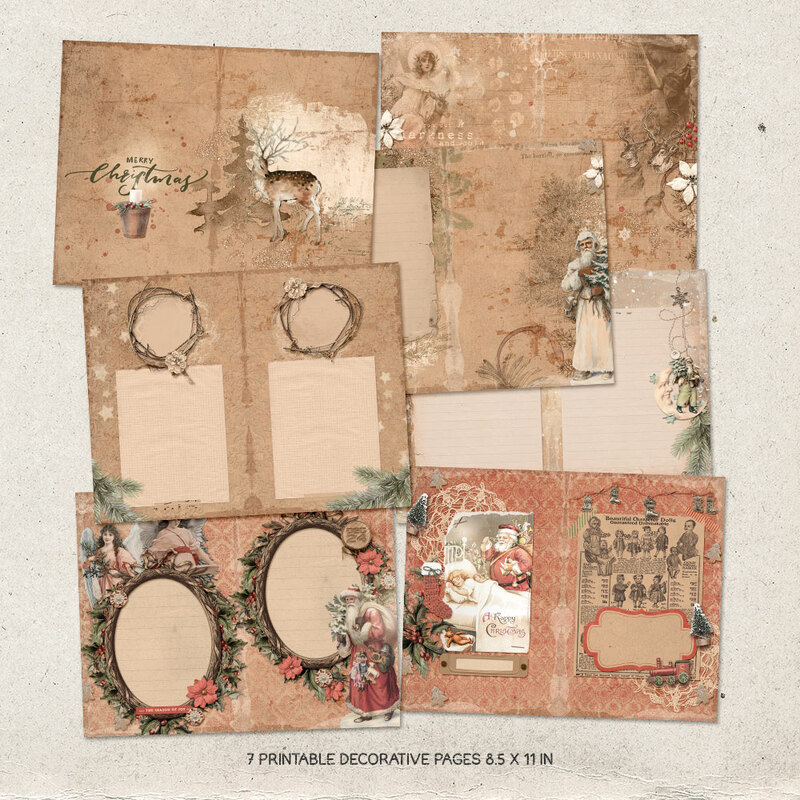 This journal came together using a selection of vintage ephemera, watercolor clipart and embellishments and papers from my own kits/collections: Cozy Christmas, Winter Solstice, Dreaming Of Christmas, A Winter's Tale, A Kiss At Midnight, Home Sweet Home. 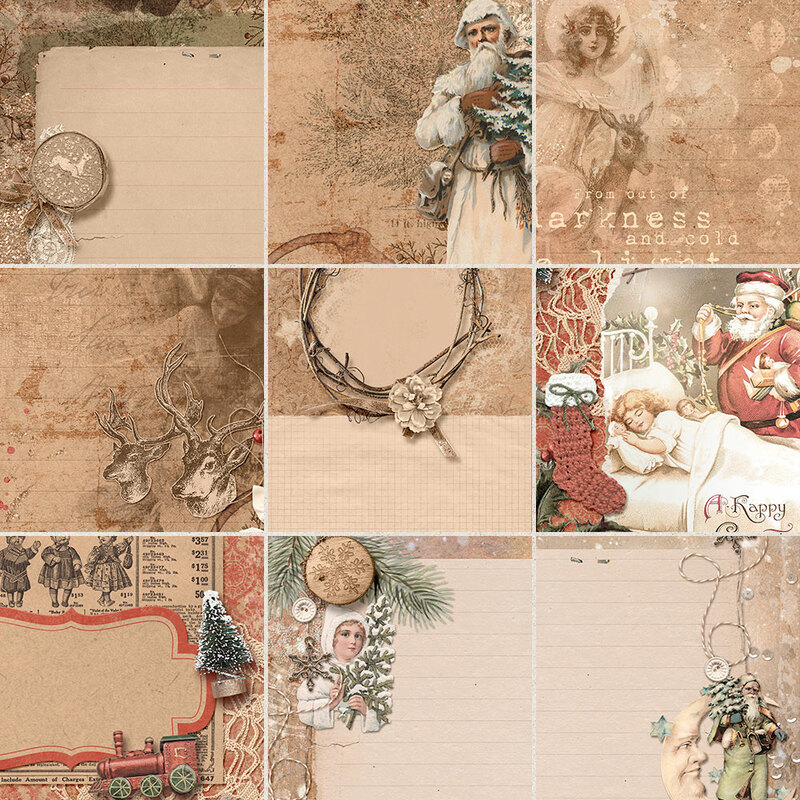 Drop shadows in the preview are for display purposes only. 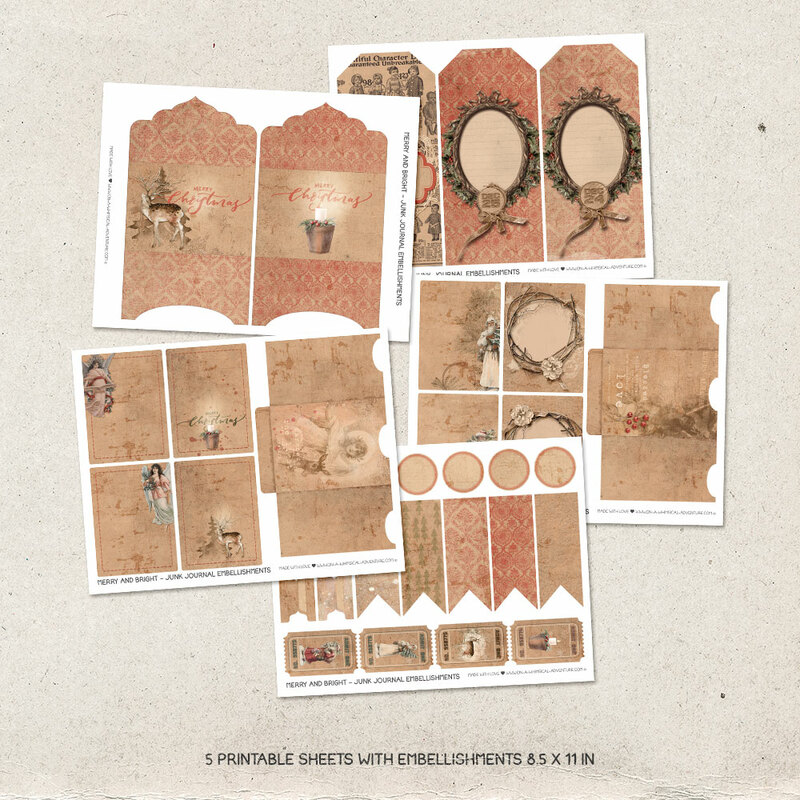 My designs are for personal use, unless otherwise specified.